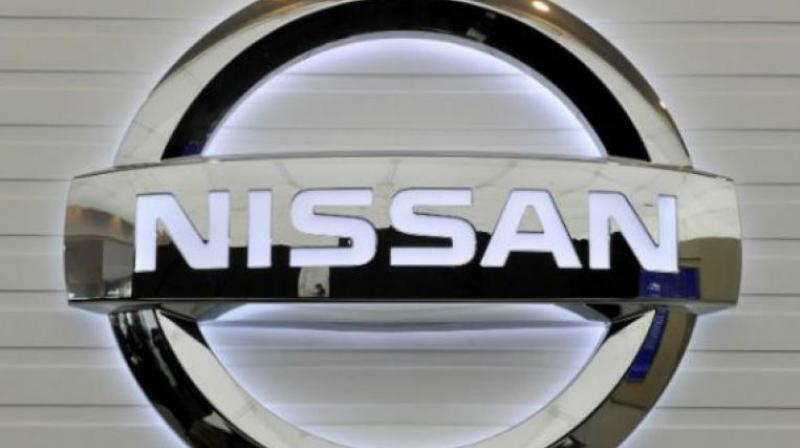 Tokyo: Japanese automaker Nissan, rocked by the arrest of former chairman Carlos Ghosn, on Tuesday revised downward its full-year forecast as nine-month net profit dropped more than 45 per cent. It was Nissan's first earnings report since Ghosn was arrested on November 19 and then sacked as chairman. He is in detention facing charges of financial misconduct.